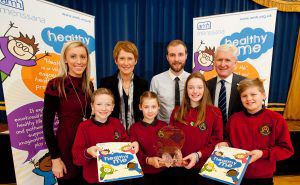 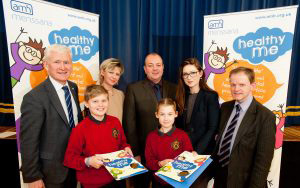 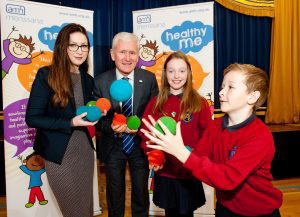 New Mental Health Initiative For Primary School Children Launched. 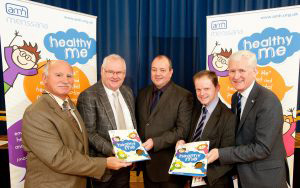 .Coping strategies and accessing help. 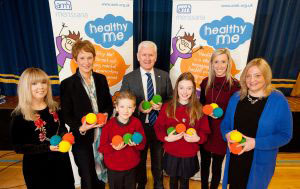 The programme aims to promote awareness of emotional wellbeing and positive mental health, to provide teachers with basic training in promoting social and emotional wellbeing, and to encourage help-seeking behaviour among children and help them to identify sources of support. 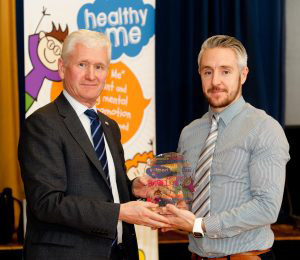 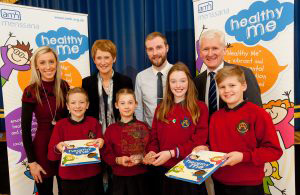 Healthy Me emerged from the recognition of an unmet need in local primary schools. 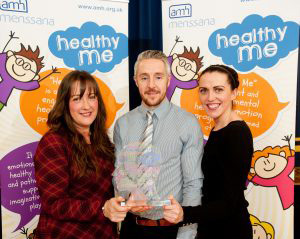 It was developed using modified elements of the secondary school mental health promotion programme run by AMH MensSana (Provoking Thought) and drawing on existing evidence based initiatives to promote emotional health and wellbeing among the 7–11 year old age group. 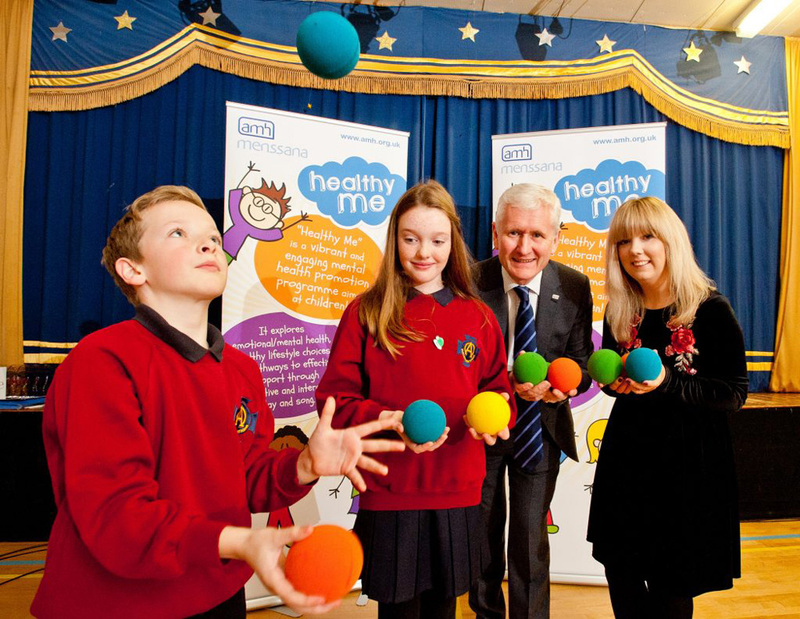 The programme is delivered as an interactive workshop to Year 6 and Year 7 pupils. 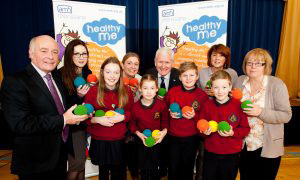 Healthy Me has been developed in Northern Ireland through a collaboration between Action Mental Health (AMH) MensSana, the Royal College of Psychiatrists (NI) Public Engagement Committee (RCPsych NI) and Step 2 Child and Adolescent Mental Health Service (CAMHS) in the Southern Health and Social Care Trust. 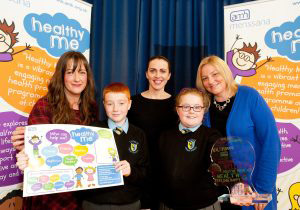 We were delighted to be joined by pupils and staff from St Oliver Plunkett School, Belfast who have participated in the Healthy Me Programme and made this amazing video about their experience!